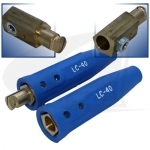 Heavy Duty Cable-To-Cable Connectors For Every Work Environment - Made In USA! 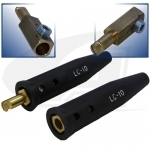 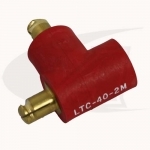 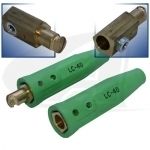 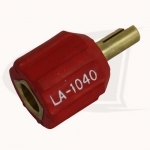 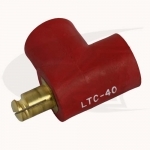 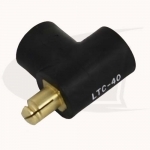 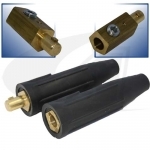 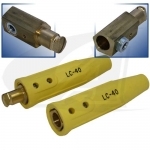 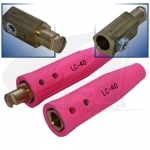 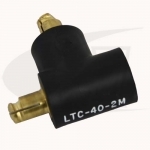 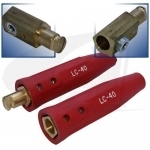 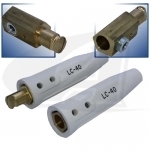 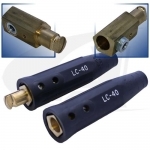 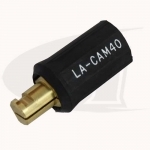 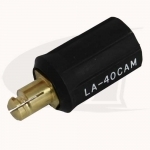 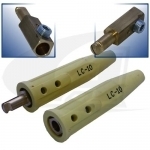 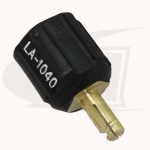 These heavy-duty cable connectors are precision machined from heavy, specially shaped brass extrusion, and are insulated by a completely non-metal, heat/cold resistant cover; and, they are easily installed with a 1/4" (6.35mm) allen wrench. 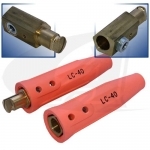 Arc-Zone.com carries a full line of cable connectors, plugs, recepticles and accessories for the welding industry; so, if you don't find what you're looking for, please contact one of the Arc-Zone experts.